Over 35,000 work clothes and shoes available online. Hassle-free returns to any store. 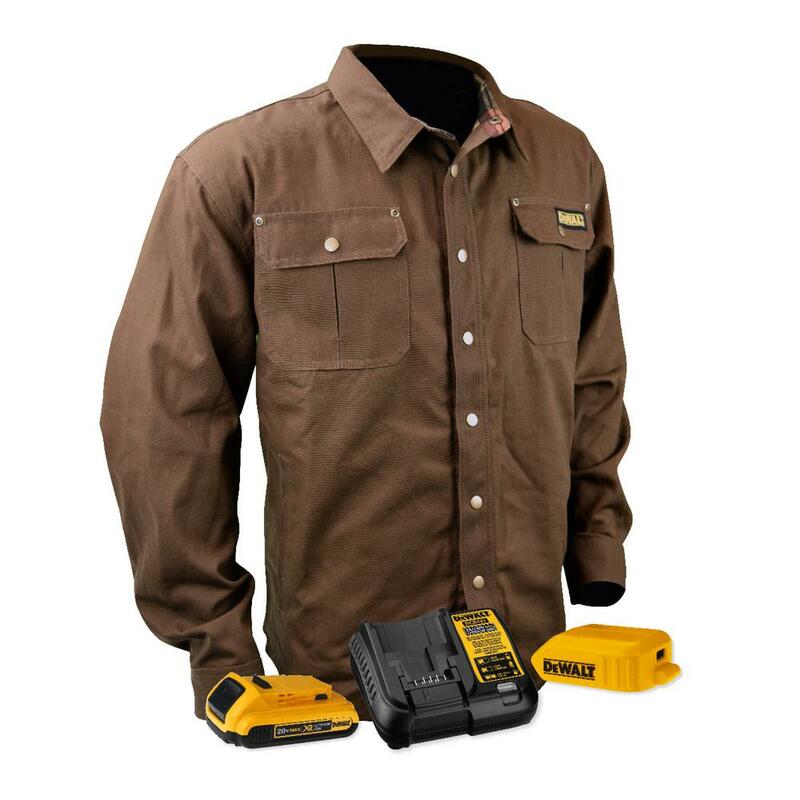 Let the heavy-duty work experts outfit you best for the job. When your clothes and shoes are right, you’ll be primed for high performance. Shop all the brands you love at prices you can afford – we've got Carhartt jackets, Dickies pants, and Wolverine work boots - apparel and footwear for work and play. You know us best for tools, materials, projects and construction. It makes sense to pick up the right clothes to get the work done. We encourage you to dress safe, so you have the confidence to work without interruption. We have the selection to make it so. We expanded our online apparel and footwear to 35,000 items. You’ll be surprised at the assortment of work boots you can find in our online selection. Not only do we have all the colors and sizes you want, but we have waterproof work boots, work boots with protective toes, and boots that will keep you confident and safe on the job. 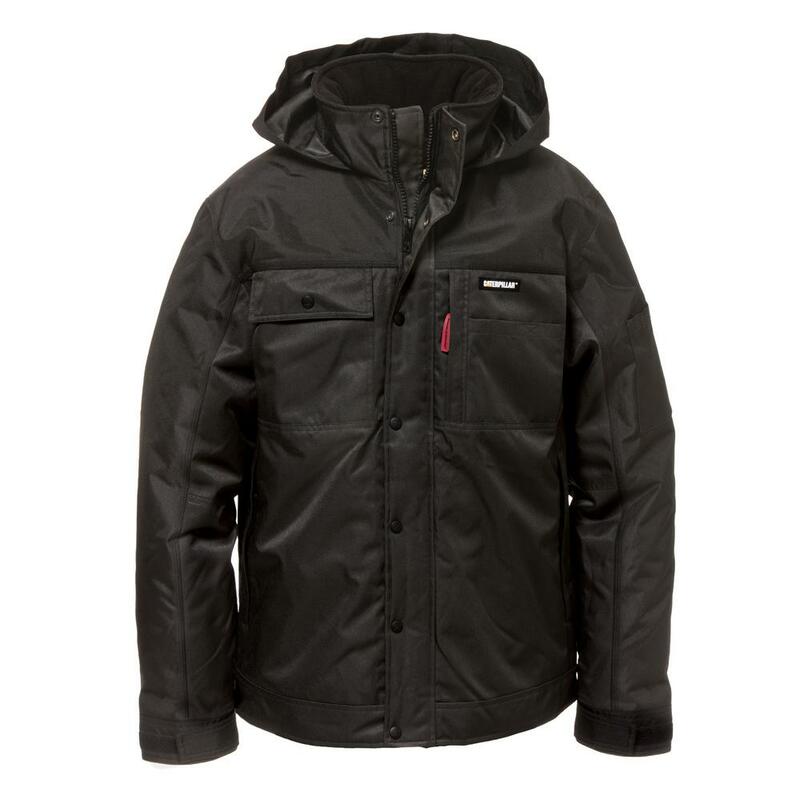 Not sure if you need waterproof, water resistant or water repellent? Our buying guide helps you choose what’s best for you. 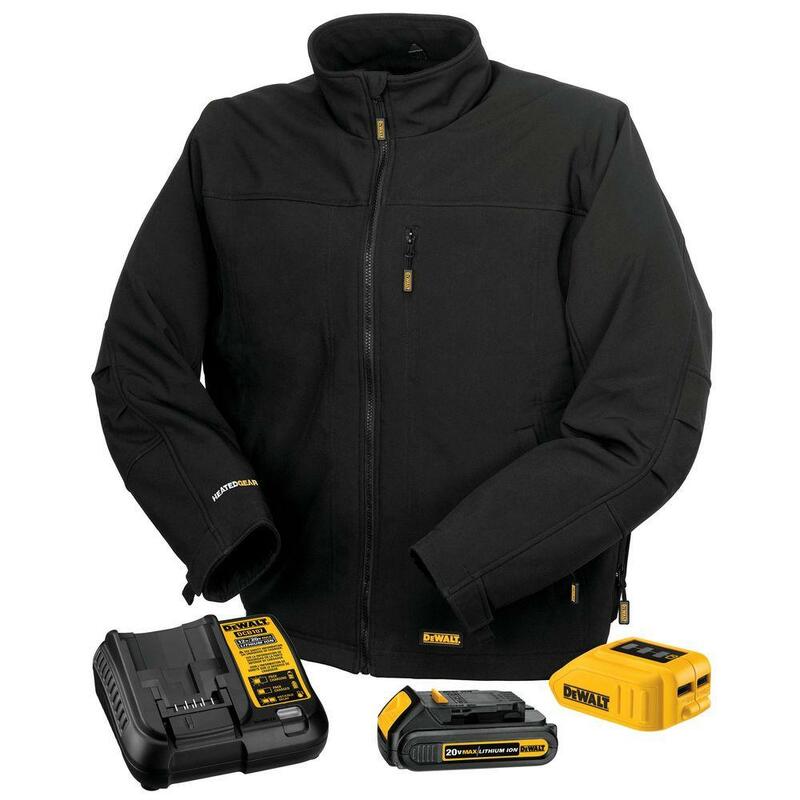 Heated jackets keep you warm, reflective clothing makes sure you are visible on the job, fire resistant workwear prevents you from catching fire. Get the safety advantages you need to get home safe and get the job done. The proper fit is also important. We have work wear and work shirts in all sizes, including plus sizes and big and tall. Get tips on how to measure sleeve length to make sure your shirts fit comfortably. Proper work clothes paired with safety equipment will help prevent injury and keep you working without interruption. We make buying work apparel and footwear online easy. We can ship it directly to you, or you can pick it up at your local store. Returns are easy, too. If it doesn’t fit, bring it to your local store next time you’re in. No need to mail it back.